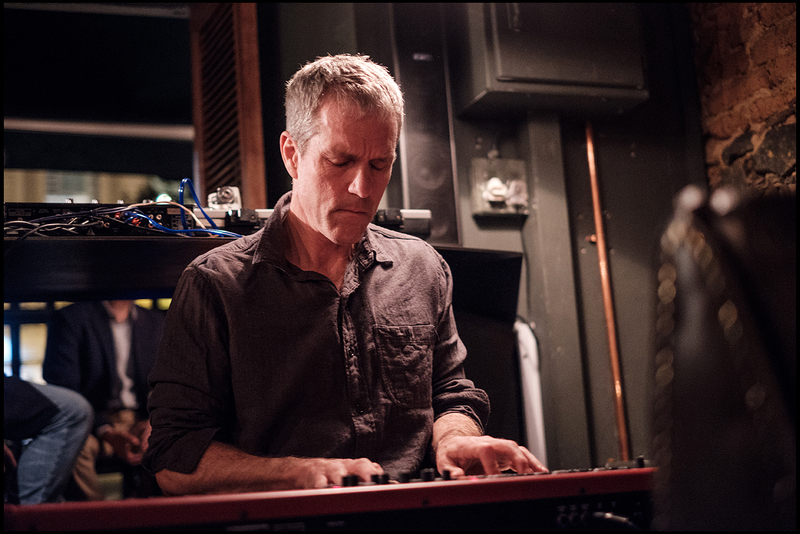 Andrew Lilley plays with the cream of jazz musicians including saxophonists Dale Barlow, Dave O’Higgins, and Alan Barnes, percussionist Efrain Toro, trumpet player Bobby Shew and the New York-based composer and trombonist, John Fedchock. 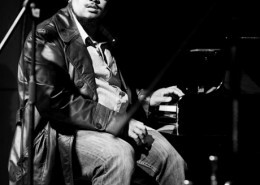 He performs with his own trio on the Cape Town Jazz scene and is currently an associate professor in Jazz Studies at the University of Cape Town. 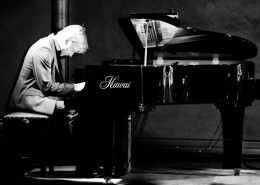 A number of his compositions have been recorded and played overseas. 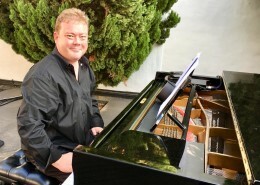 Andrew co-composed several movie scores with well-known composer and trumpet player, Bruce Cassidy, ultimately winning an award for the MNET New Directions movie, Angel. He features on many jazz recordings, and has released his own albums, ‘Rejoicing’ and ‘Brother Gone’. Andrew has mentored young musicians who have gone on to their own success, such as Jimmy Dludlu, Judith Sephuma, Selaelo Selota and Musa Manzini, to name a few. Although he began his studies at UCT in architecture, he subsequently received a scholarship to the Berklee College of Music, Boston, where he graduated in Music Synthesis. He studied with legendary hard-bop pianist and composer, Donald Brown, New York Enja recording artist, Bruce Barth, and renowned pianist, Ray Santisi. 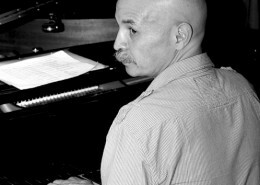 He was awarded the NARAS Scholarship for Music Technology in 1989, and recently received his PhD in Jazz Studies at the University of Cape Town.